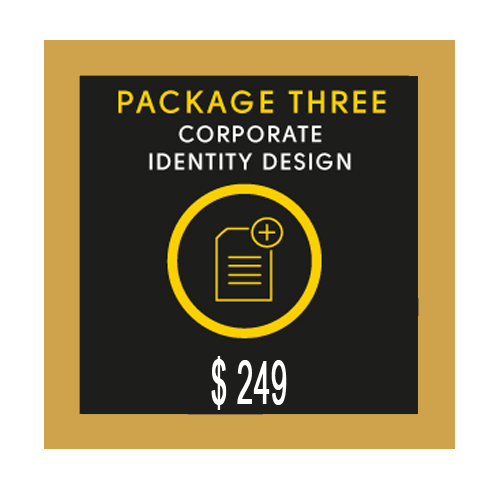 SKU: Gold Package Stationery Design. Category: Stationery Design. I was so pleased and satisfied with the work, it’s amazing and really helpful. Thank you for such a nice service David & Design Vamp.